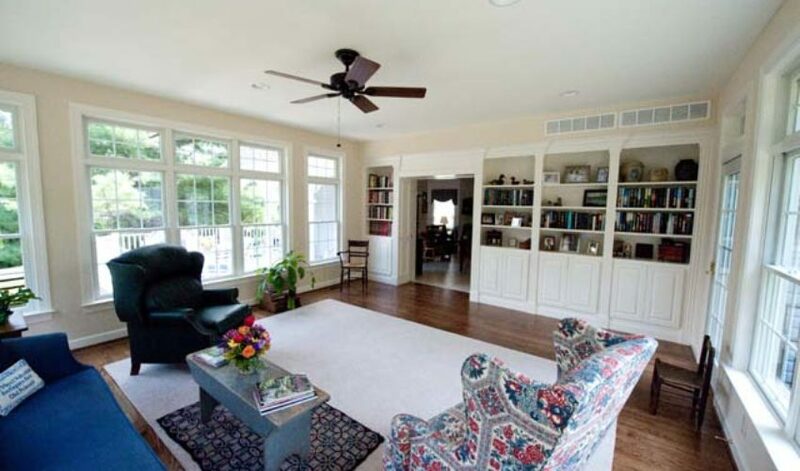 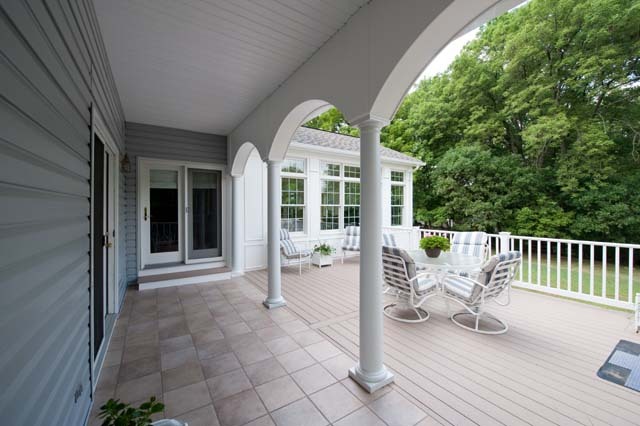 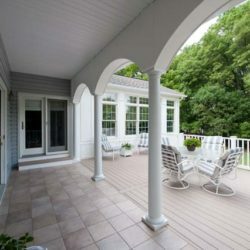 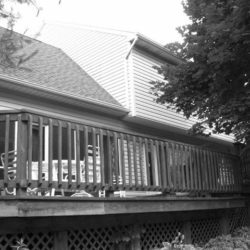 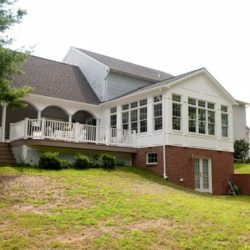 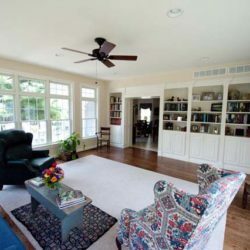 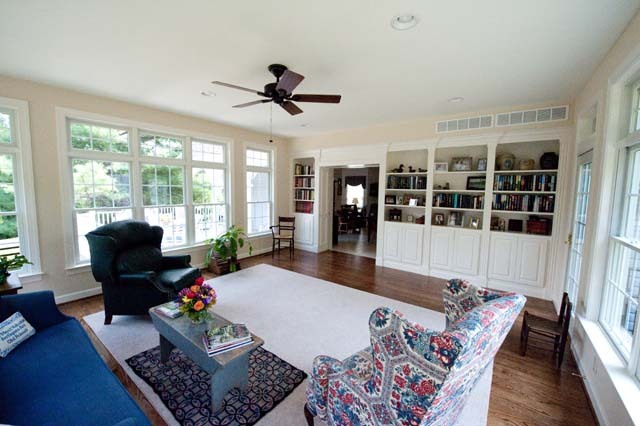 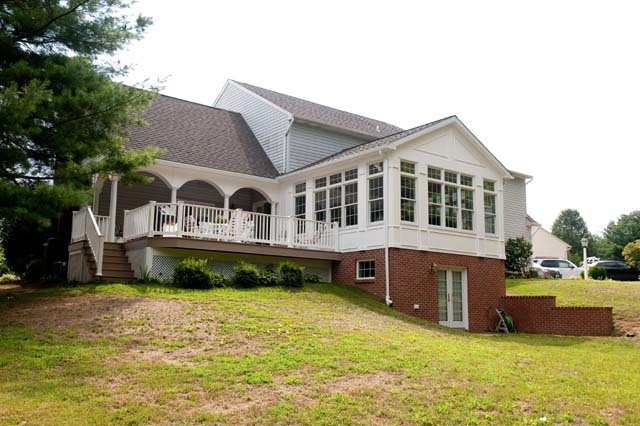 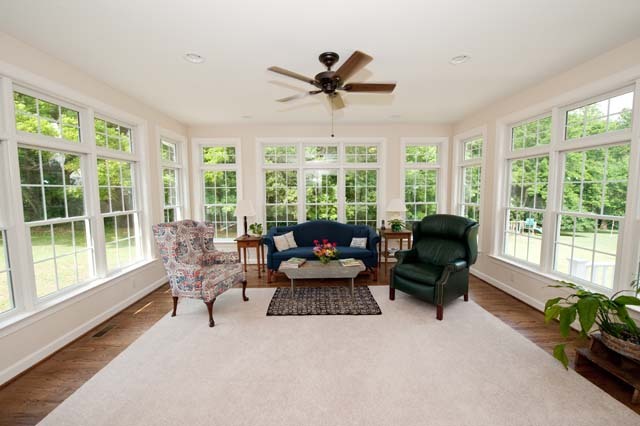 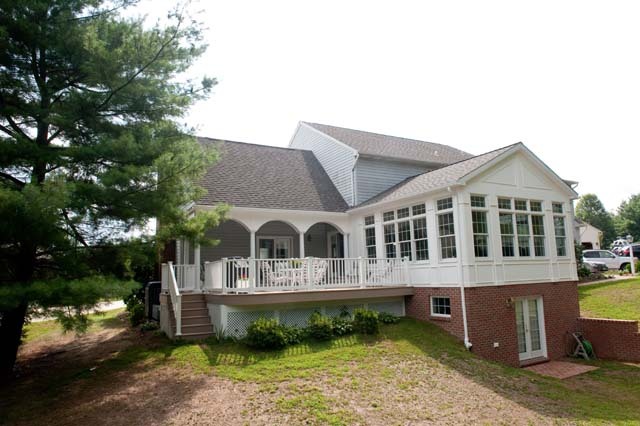 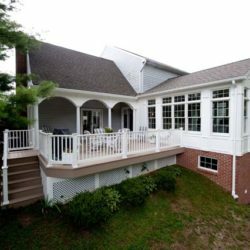 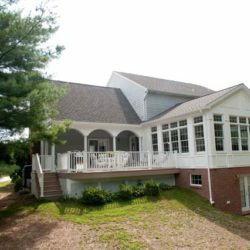 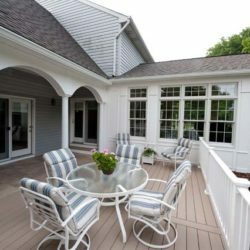 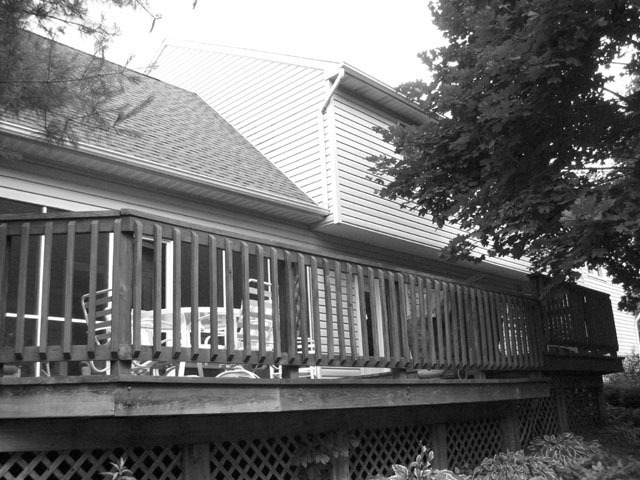 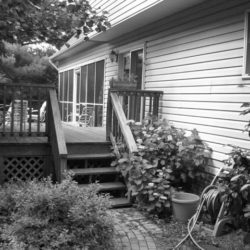 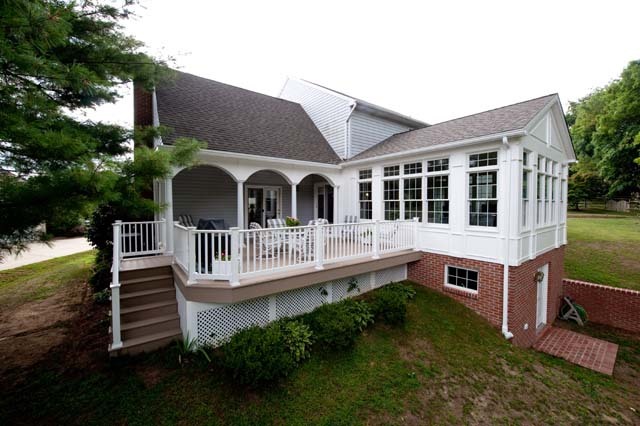 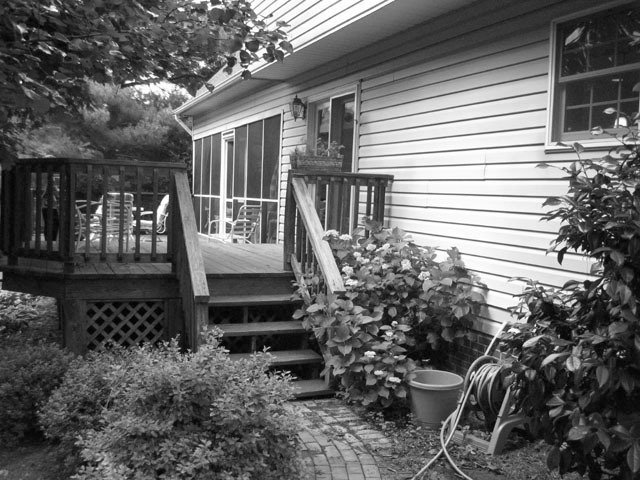 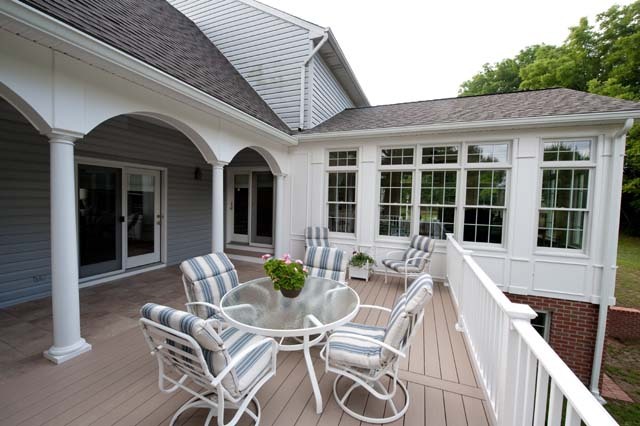 Sunroom and Covered Porch – Winner of the 2010 Award of Excellence. 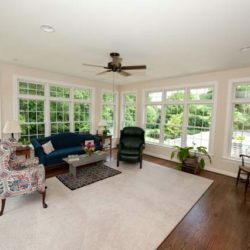 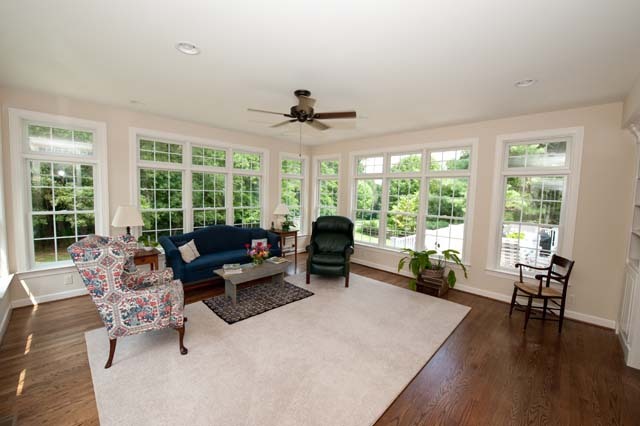 A sunroom addition with 360 sf of finished area. 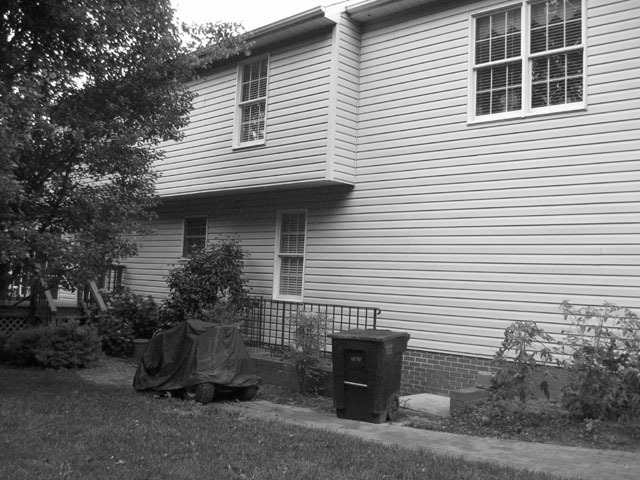 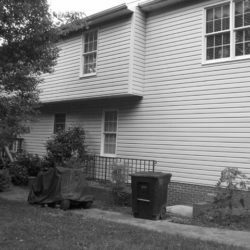 There is a full basement under the addition.